This is a great wine with a great story. 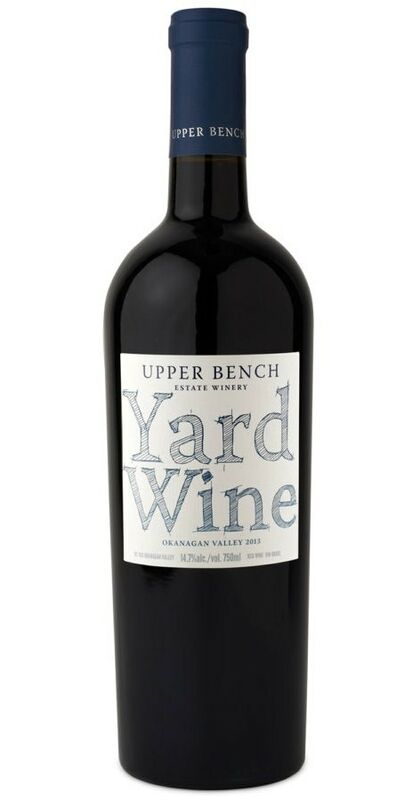 Yard Wine is a tribute to a wine that Gavin lovingly made for years, from the tiny vineyard at their old home in Naramata. 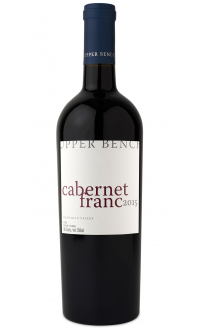 It is a blend of Merlot and Cabernet Franc, picked on October 31st and November 4th and co-fermented, exactly the same way he always made it. This is a wine that has been enjoyed with good friends and family for years and now we have recreated it to share with you. On the nose it displays coffee, mocha, blueberry juice, cassis and black licorice. On the palate is Bing cherry, hint of clove, chocolate and mint, pomegranate.